A zesty citrus delight to restore your belief in life's little miracles, this tantalising blend of tangy fruits inspires the senses and the soul. 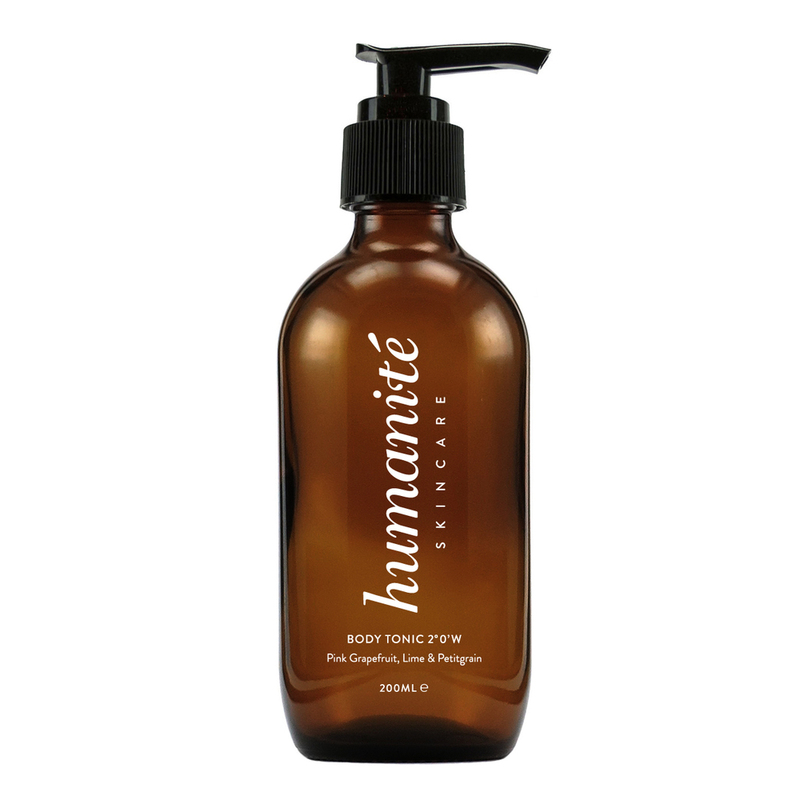 Brimming with antioxidants, phytonutrients and trace minerals to quench thirsty skin and leave it splendidly smooth. 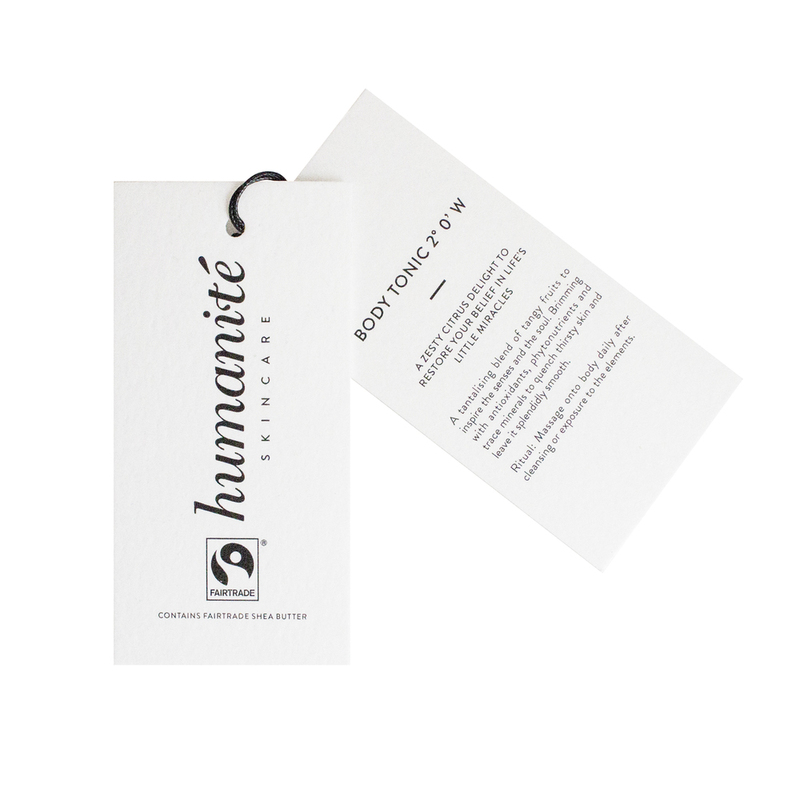 Ritual: Massage onto body daily after cleansing or exposure to the elements. *Fairtrade certified and sourced from Fairtrade producers. Total 6%. Visit www.fairtrade.com.au. FLO-ID 29454. ^ Organic origin. Vegan. Ingredients: Water (Aqua), Cocos Nucifera (Coconut) Oil^, Cetearyl Olivate, Sorbitan Olivate, Butyrospermum Parkii (Shea Butter) Fruit*^, Camellia Oleifera (Camellia) Seed Oil^, Helianthus Annuus (Sunflower) Seed Oil^, Limnanthes Alba (Meadowfoam) Seed Oil, Honey^, Centella Asiatica (Gotu Kola)^, Persea Gratissima (Avocado) Oil^, Carica Papaya (Papaya) Fruit Extract^, Cucumis Sativa (Cucumber), Vaccinium Macrocarpon (Cranberry) Oil^, Benzyl Alcohol, Salicylic Acid, Glycerine, Sorbic Acid, Citrus Aurantifolia (Lime) Oil^, Citrus Paradisi (Pink Grapefruit) Peel Oil, Petitgrain Bigarde (Petitgrain) Oil^, Citrus Reticulata (Mandarin) Oil^, Punica Granatum (Pomegranate) Seed Extract^, Potassium Sorbate.